■Feat. AKANE, Awich and more… !! 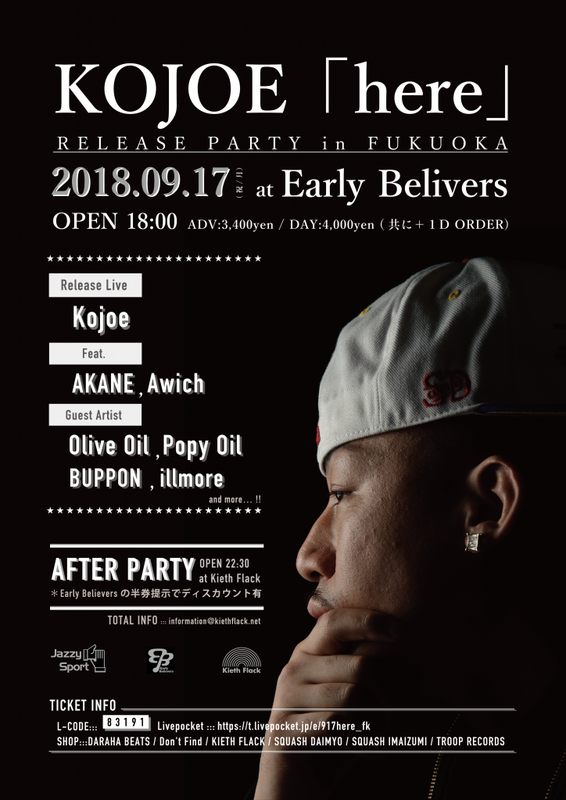 ■Guest Artist: Olive Oil, Popy Oil, BUPPON, illmore and more… ! !